Raise a glass to Reus – a bustling and picturesque town that was once famous for the production of wines and spirits, particularly brandy. Today it’s the capital of Baix Camp in the province of Tarragona, about an hour south from Barcelona along the Costa Dorada. 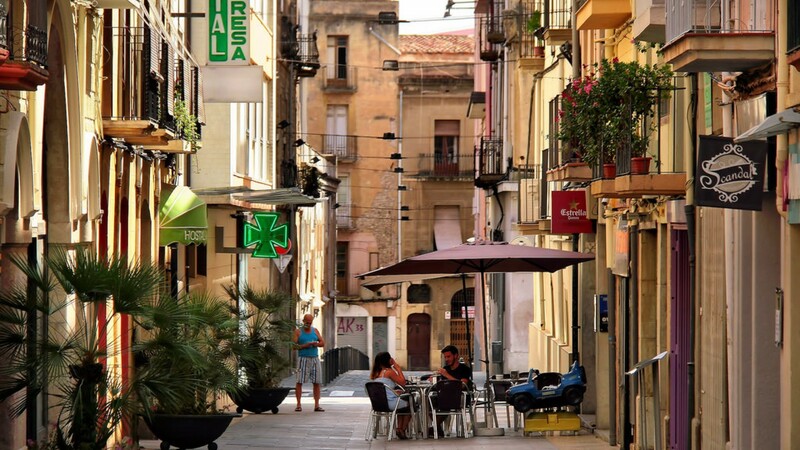 Reus is a fabulous jumping off point for exploring the hinterland of Catalonia, the coast (with the resort town of Salou just 10km away) – and attracts legions of rock climbing fans to the nearby Sierra de Prades mountains.